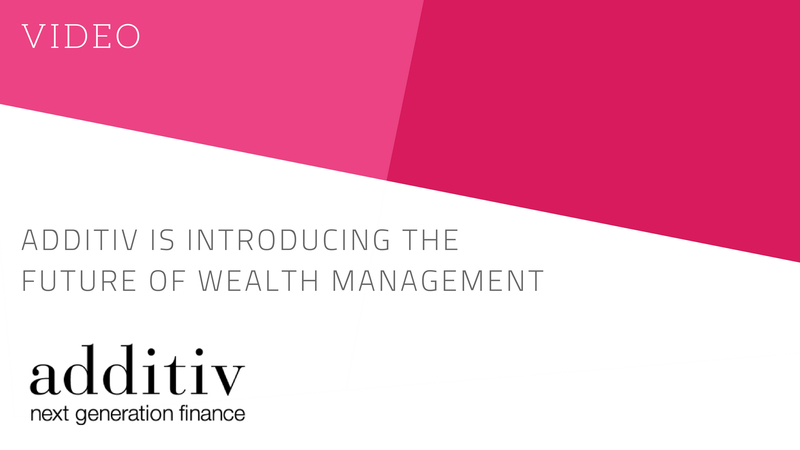 additiv was established in 1998 and is a leading provider in the field of digitalization of wealth managers. With offices in Switzerland and Singapore and main development centers in Romania and Ukraine customers are served around the globe. 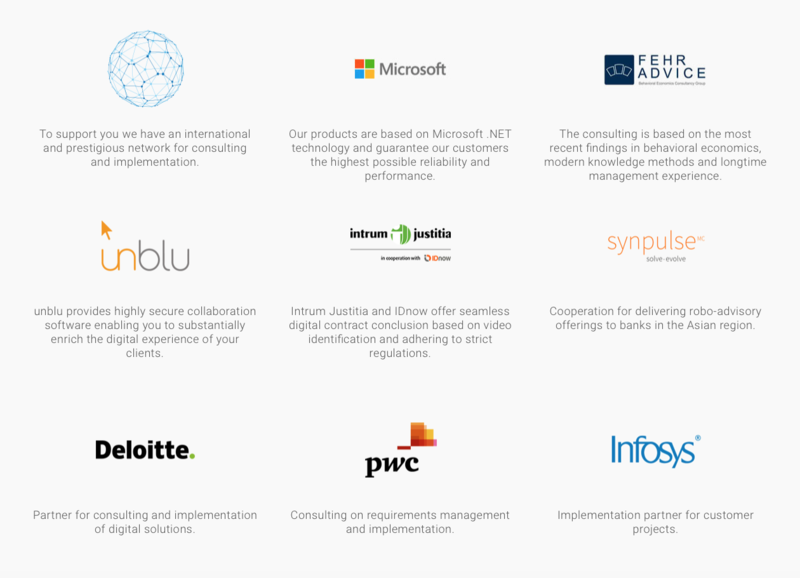 An ecosystem with a fine selection of renowned and globally operating technology and service providers in Wealth Management enriches additiv’s offering. 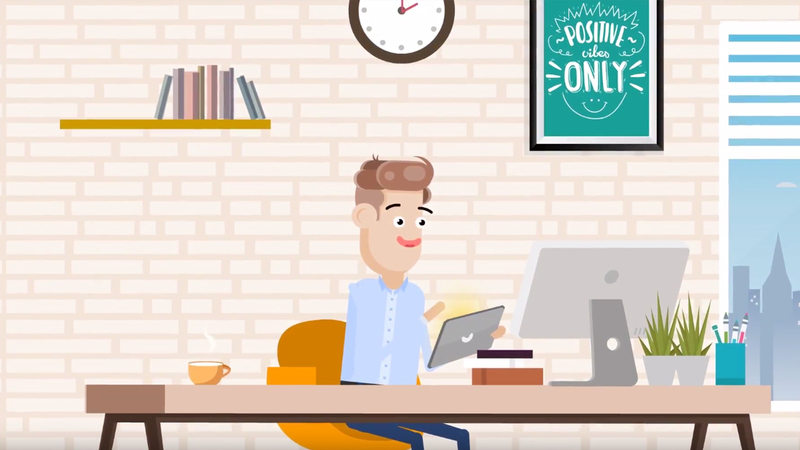 additiv’s new Digital Finance Software-as-a-Service is based on the fourth generation modular Digital Finance Suite (DFS 4.0) and allows financial institutions to deploy class-leading client advisory, servicing and expert tools in wealth and asset management for the digitalization of new and existing business segments. additiv is a digital transformation think thank with highly skilled and experienced financial industry professionals. A passionate team of strategists, product managers, finance experts, UX designers and IT experts share a common ambition: To shape the future of the financial industry. 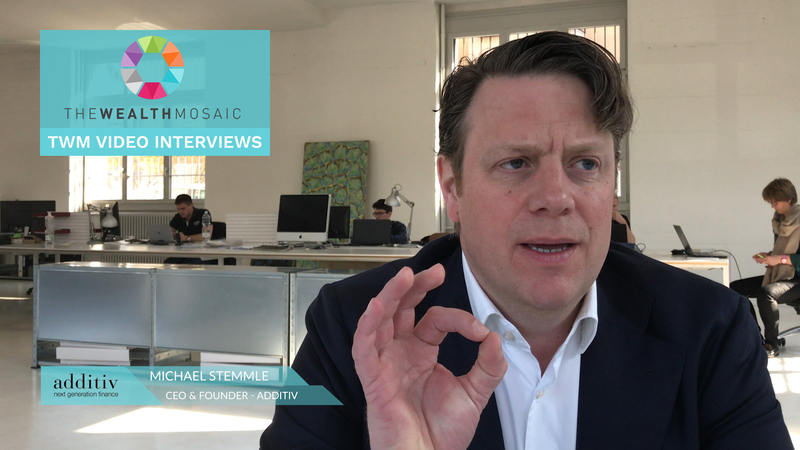 Over a decade ago Michael Stemmle, founder and CEO of additiv, started to consult leading financial services companies with visionary foresight in the areas of omni-channel marketing and sales. He soon realized that adequate technology was not yet available to implement his innovative ideas and concepts. 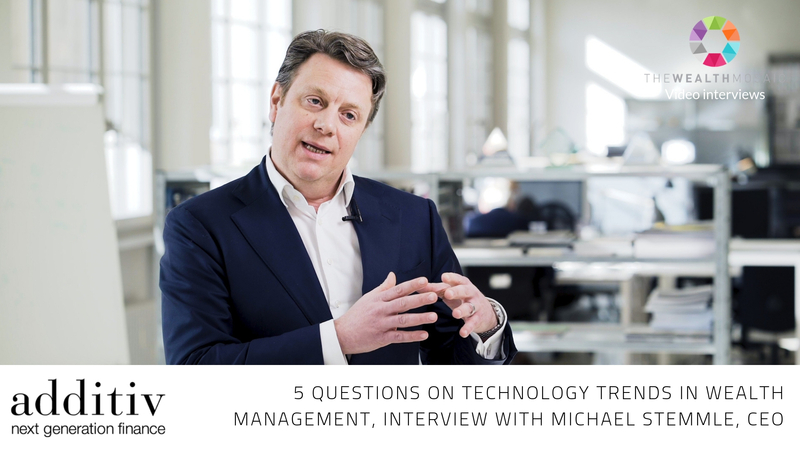 Based upon his industry foresight and the right feeling what financial services companies would need for a successful future, Michael Stemmle decided to develop the required technology. With the launch of an omni-channel campaigning platform in 2005 applied in a project for a tier 1 bank the journey to become a leading technology provider for financial services began. TWM video interview EXCERPT: What differentiates additiv from its competitors? additiv was established in 1998 and is a leading provider in the field of digitalization of banks, asset managers and insurers. 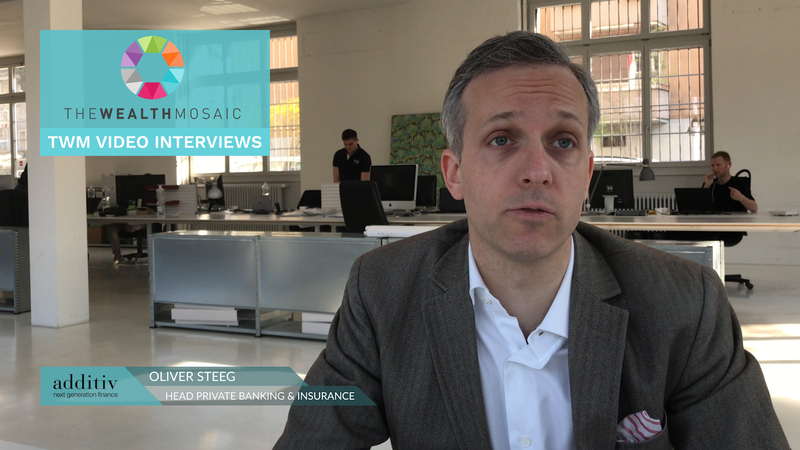 With branches in Switzerland, Hong Kong and Singapore, as well as an international network of partners, customers are served around the world. The digital solutions from additiv are based on the leading software platform additiv Digital Finance Suite (DFS). Digital solutions include all types of customer-based interaction, real-time processes, and cross-border solutions with a 360° view. Their additiv DFS-based innovations work with any core system. The Wealth Mosaic publishes a range of newsletters each month to help both wealth managers and solution providers stay on top of the latest developments in the global wealth management sector. Click below to sign up to those that are of interest. We will inform additiv of your interest and request that they connect with you.